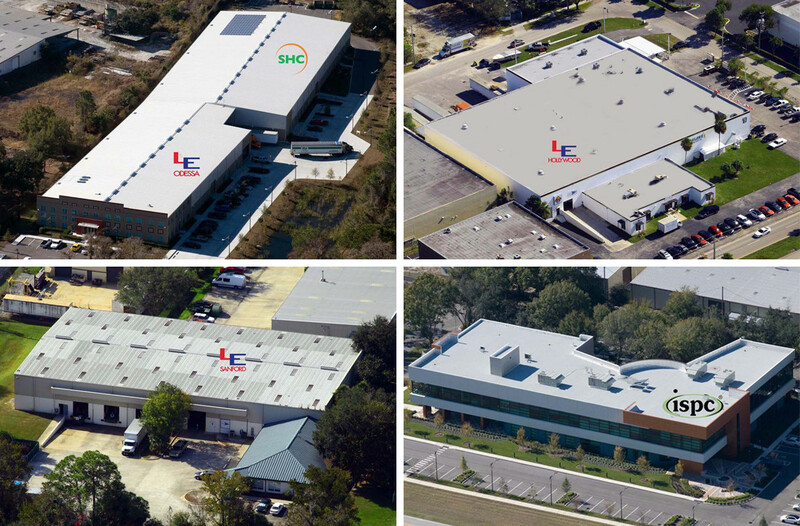 The LeverEdge is a 100% employee-owned company that manufactures industry-leading solar and water treatment technologies so that our valued network of independent small business owners can develop and grow their businesses by providing their customers with home improvement solutions that enhance their quality of life. From our humble beginnings almost 40 years ago, to the current day; The LeverEdge has dedicated our focus to both sustainable alternative energy technologies and water treatment and water purification technologies that conserve our valuable resources. By the year 2050 the world’s population is projected to reach 9 billion people. Because the world’s population is growing, our natural resources, such as fuel and water, will be under an ever-increasing demand. Providing clean, affordable alternatives for energy and reliable point-of-use water treatment systems is what we do. It is our purpose to work alongside a developing group of contractors that are committed to the same goals and ideology that we share. We provide our products and services to these dedicated professionals so that they can share them with the world. At the heart of The LeverEdge is a very clear, principled Code of Ethics. Values that we expect all employees, managers and even our contractors to live by every day. We operate under a value system that demonstrates integrity, ethical behavior, honesty and respect as a foundation for everything we do. Our values run deep, as they are at the core of the very nature of our business. We believe in deploying renewable solar energy whenever possible. It is our firm belief that this is the responsible alternative to fossil fuel driven resources that pollute our environment. Additionally, we believe in providing water purification methods that not only remove unwanted contaminants from our water, but do so without the addition of any chemicals. This reiterates our dedication to providing quality products that enhance our lives, while doing so in a socially and environmentally responsible way. Uncompromising Quality: Long-term reliability based on never cutting corners. Embrace Innovation: Actively pursue change with the understanding that we can always do better. Wow our Customers: Continually deliver better service and attention than customers expect. Unwavering Integrity: We say what we mean and we mean what we say. Dedication: Deep-seated loyalty and commitment to employees, customers, and vendors. Environmental Stewardship: Care for the Earth and its limited resources. Team-of-One: The benefit of the whole is more important than the benefit to one; each member is only as good as the team. This Code of Ethics has been adopted by the Board of Directors of The LeverEdge and summarizes the standards that our personnel must adhere to. Comply with applicable laws, rules and regulations of federal, state, and local governments, and other appropriate private and public regulatory agencies in all material respects. Act in good faith, responsibly, with due care, competence and diligence, without misrepresenting material facts or allowing one’s independent opinion to sway clear judgment. Respect the confidentiality of information acquired in the course of one’s work. Confidential information required in the course of one’s work will not be used for personal advantage. Proactively promote and be an example of ethical behavior as a responsible partner among peers, in the work environment and the community. The LeverEdge and ISPC began supporting the charity Homes For Our Troops (HFOT) in 2012. 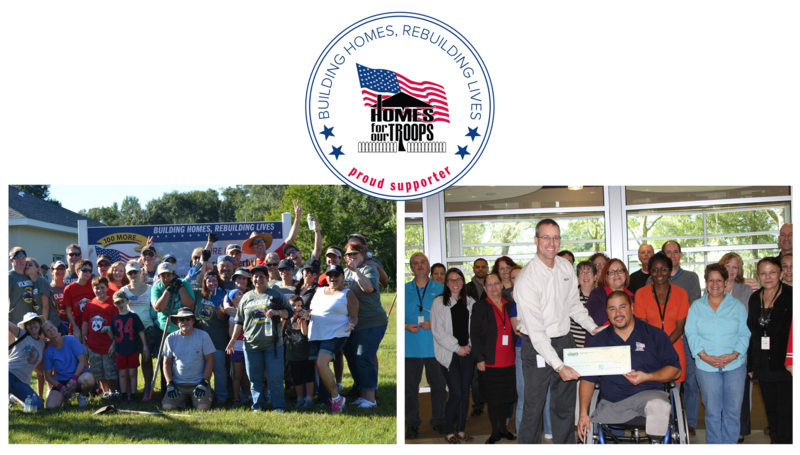 Several of our dealers have chosen to participate by volunteering to install and regularly service water purification systems in the specially adapted homes that wounded Service Members receive through this incredible organization. The LeverEdge donates the equipment for these projects. In addition, some of our generous dealers participate by donating a small portion of their sales to Homes for Our Troops. ISPC matches the significant amount donated. We are proud to be involved in the life-changing difference that Home for Our Troops is making in wounded Service Members’ lives.